Would you like to be an Axis distributor? 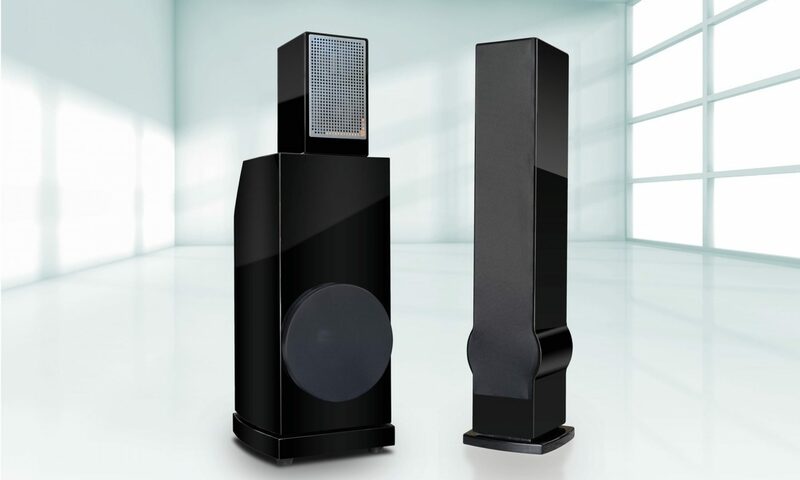 Axis Loudspeakers currently has distributors in Australia, the USA, Greater China, Singapore, Malaysia, Indonesia and South Africa. We are seeking representation in other territories around the world. If you would like to explore this further please contact John Reilly at j.reilly@axisvoicebox.com.